Land Area: 11,836 sq. ft. 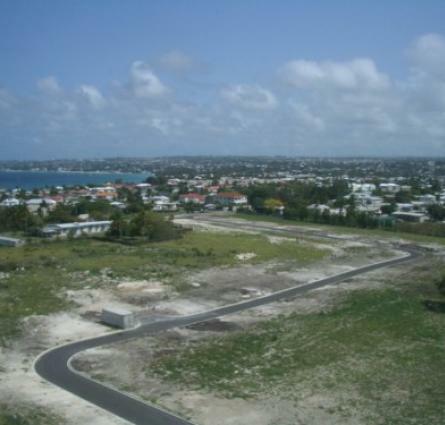 This lovely lot is centrally located , a twenty minute drive to South ,West, East coast and Bridgetown with full country and coast views.